On the website of Elder Scrolls Online a new preview of "Fang Lair" was published, one of the two new dungeons arriving in February with the DLC Dragon Bones. According to Mike Finnigan, Dungeon Lead, this is a location that people have not seen since The Elder Scrolls: Arena, this time presented with a different light. Many elements of the story will be provided to give players a better perspective. "When designing the dungeon's many challenges, the goal was to create the kind of difficulty curve that players have come to expect from our dungeon DLC game packs. With Dragon Bones, we are aiming for a level of difficulty similar to the dungeons found in Horns of the Reach," says Finnigan. "It's challenging, and there's a lot of stuff to deal with and learn, but you can get through it without feeling frustrated. " 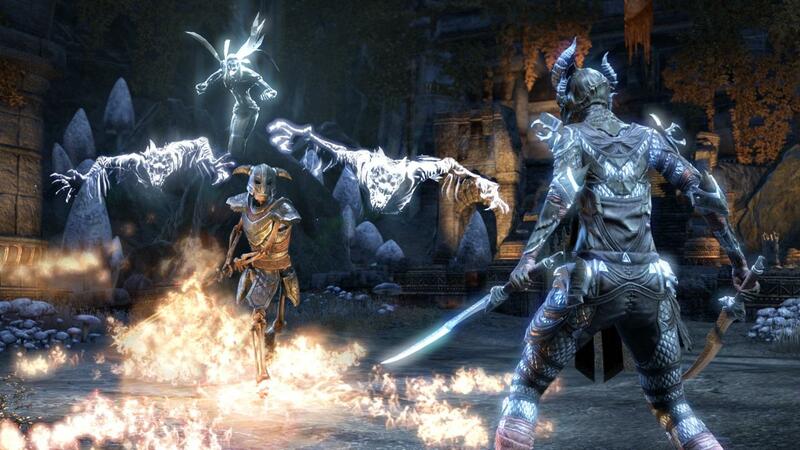 You can find out more by visiting the Elder Scrolls Online site. Also, you can take a look at some leaked materials that appear to be about the next expansion currently being processed.